With the discovery of a 47th body on the slopes of Mt. Ontake, the volcano’s eruption is now Japan’s deadliest in 88 years. It’s impossible not to worry about an even bigger volcanic threat that lies just 90 miles from Tokyo: Mt. 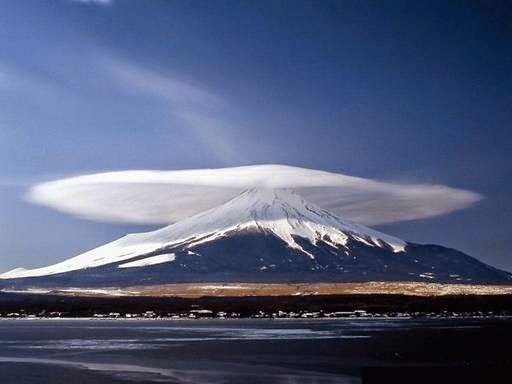 Fuji (above). All this has both seismologists and anti-nuclear activists asking anew whether the most earthquake-prone nation in the developed world should be restarting its 48 nuclear reactors.... Story here.